TechBullion.com has been included in Google News Partnership, and since then, the fintech news and articles published get %50 more views a day than before. 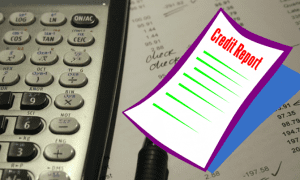 This has increased the website traffic and is driving more leads and comments. Getting into Google News is a great deal. If Publishers get their sites included in Google News, it most likely implies that they really run a really informative and high-quality internet property. Google is very strict on which websites they let into Google News Partnership. Although we can’t tell the exact number of readers who visit all websites included in Google News, the number of readers can be estimated. According to SimilarWeb.com, a competitive intelligence tool, Google News had about 339 million US visitors and about 14 million Canadian visitors in the month of February 2016. In the UK, the popularity of Google News, Facebook and Twitter is projected to be costing the UK Print Newspapers £500m by 2026, according to a survey, more people now get access to the latest news through Google News. On Google general Searches, according to Mail online Uk, Google receives more than 3 billion searches daily, about 54,000 queries a second, over 90 billion each month and about 1.2 trillion a year worldwide. Benefits for the Publishers who get Included in Google News Partnership. According to the 2016 Edelman Trust Barometer , over 60% of persons surveyed said that they trust Google for news more than they trust the news outlets contained in Google’s index. Therefore, if a headline is featured in Google News, more people are expected to trust it over reading the same headline from its original source. But why, you ask? It is because trust in Google itself is very high, being known as the second most reputable company in the world. Google News is a major traffic driver. Ok, this one is obvious. Since Google News is a popular web property, publishers will notice an uptick in their traffic instantly upon being granted inclusion. If a site happens to feature a topic that is timely, it boasts of a big increase in traffic. AdamSherk.com published a very useful article on Google News and the traffic it sends to several biggest news publishers on the web. Considering that 10 million or so monthly searches generated from Google News for USAToday.com only, it shows how significant a piece of the traffic puzzle Google News is. Many blogs and sites will scour Google News to offer ideas for new stories. If they are honest web citizens, publishers get credit for their stories in the form of one way link to their websites. One-way linking from many quality websites is among the best way to climb up the SERP’s. Therefore, with the help of Google news, publishers who write articles about something that is timely and in the news get many one way links just from their articles. One of the biggest advantages of being included in Google News is rapid indexing of articles. Google News includes an article in their index almost instantly (usually about 10 minutes upon writing the article). Strictly speaking, having a site included in a news aggregator is not SEO. If you conduct a general search on Google, below the first primary result, you will see a list of Google News results. Although a single news result cannot remain at the top of the pile for long, it can encourage shares and links from Google’s users. As far back as 2013, Google News was diverting over 1 billion news users a week to websites, which has obviously increased in 2016 and that is a big potential market to appeal to. This means that Google News-powered results are viewed by more than 142 million per day and over 4 billion unique users a month. Therefore, Google gives a website the potential to become one of the most popular in a given industry. Make no mistake; it takes effort, time and the production of high quality content to be a Google News source. To get wide readership, organizations, individuals and companies should ensure their news feature in Google news. So if you want your Fintech News, Fintech Article, Fintech Blog or Fintech website to be included in Google News, read the Google news policy very well and follow it accordingly to avoid being rejected. If you get regected, it will take 2 months for you to be able to apply again. Make sure your website has informative and unique articles, Make sure you don’t have distracting ads inside your articles. Then click here to apply or copy this link https://partnerdash.google.com/partnerdash/d/news . You must first have a Gmail account, I will advise you use the same email account for your Google analytics and Google webmaster accounts. If your news or article is on Fintech, Finance, Business and Technolgy, and you want to get more exposure or don’t want to join google news partnership, TechBullion will help you publish your news on Google news. Submit your News on TechBullion, all our news get submited to Google News, you will be sure of good traffic and readership from this website. 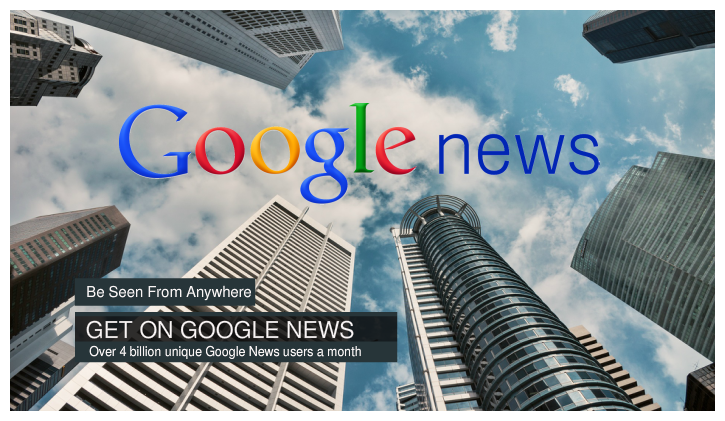 Your News will appear on Google news feed, which will be seen by any of the over 142 million Google News Daily Readers. But remember, your article must be unique and of good quality. 10 Types of Digital Currencies and how they work.